All dojos were invited to watch a movie after a combined first class. The movie was "Fighting Black Kings". It is about the 1st world Karate Tournament held in Japan. Fighters from around the world competed. 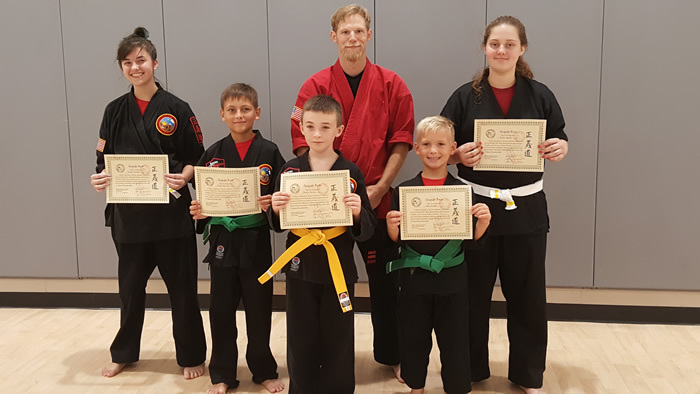 The Annual Austino's Martial Arts Championship was held at the Hartford Upper Elementary School in Mount Laurel, New Jersey. This event was highlighted by first rate Olympic Style Medals and outstanding local and regional competitors. 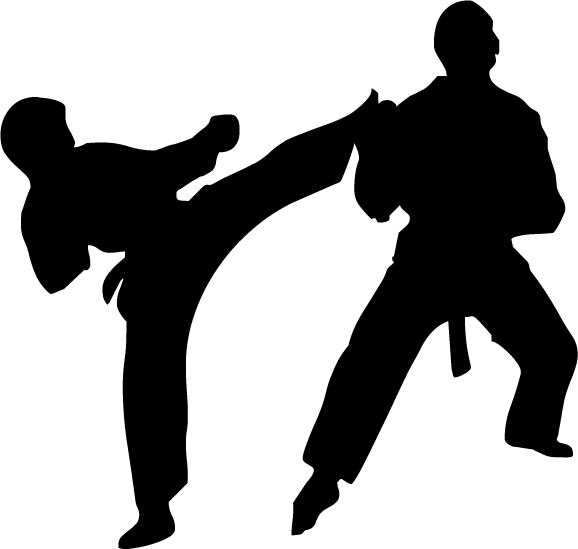 Grand-Championship Trophies were awarded for 10 children's age categories, and adult black belt forms, weapons, and fighting competitions. 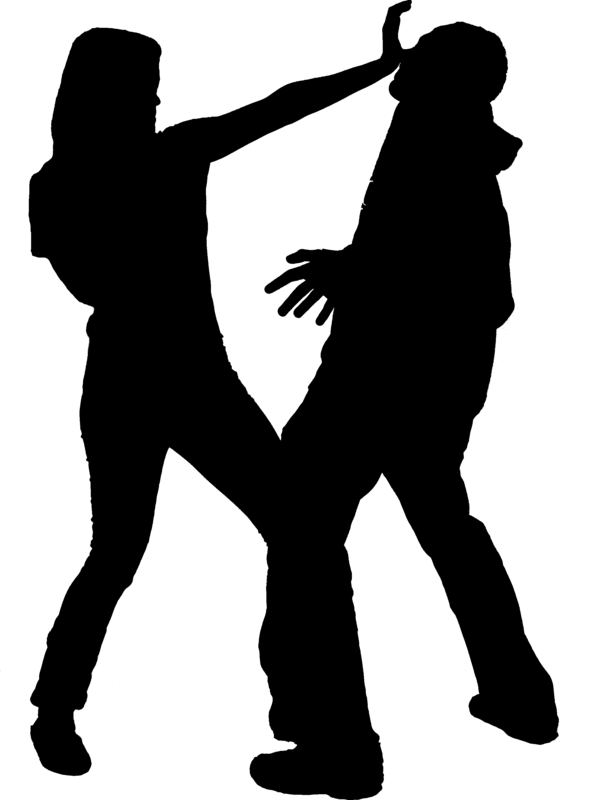 The event was a U.M.A.R.A. sanctioned League Tournament. Congratulations to all students who participated in this year's championship! 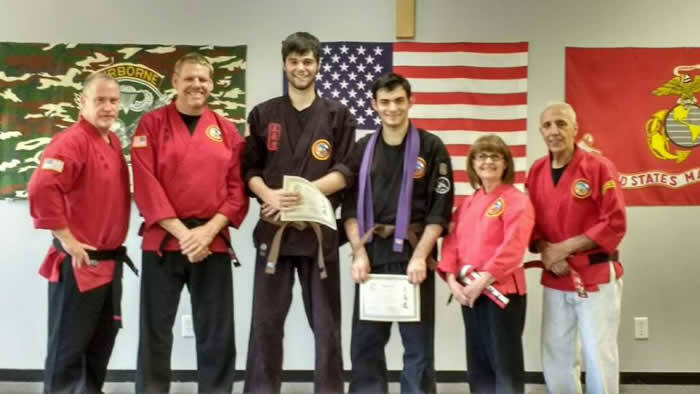 Seigido Ryu and the legacy of Kyoshi DeAngelo are expanding in Florida as Logres Combative Arts of Port Charlotte, under the capable leadership of Sensei Victor Guarino, celebrated their first student test. Congratulations to all students who tested! 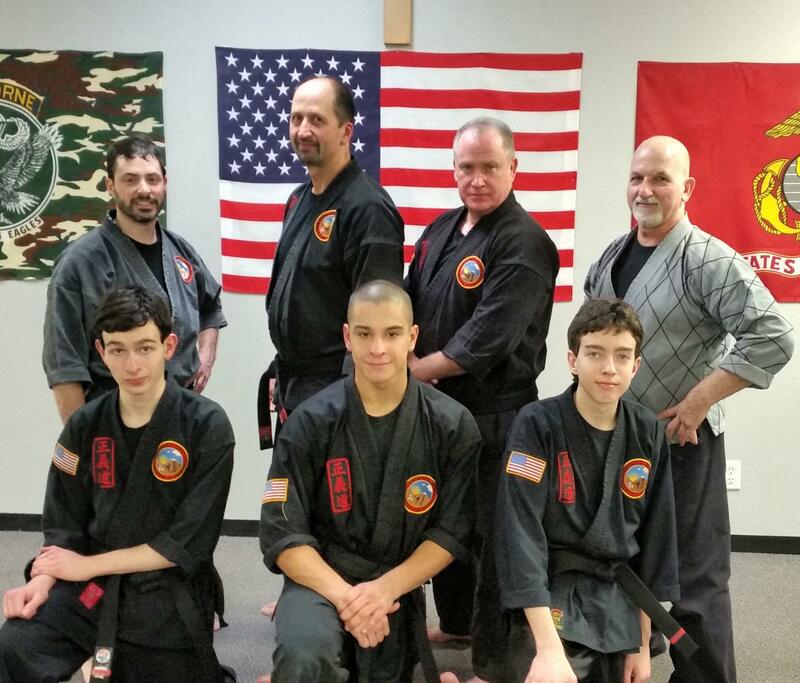 Congratulations to all students from Seigido Ryu of Howell and Old Bridge who tested! 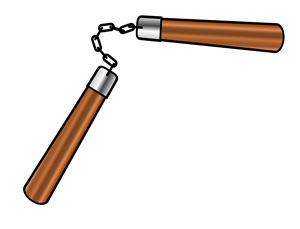 The Nunchaku Weapons class series consisted of 10 classes in which students were trained in basic Nunchaku moves, ippons and kata. Students also received their own Nunchaku. 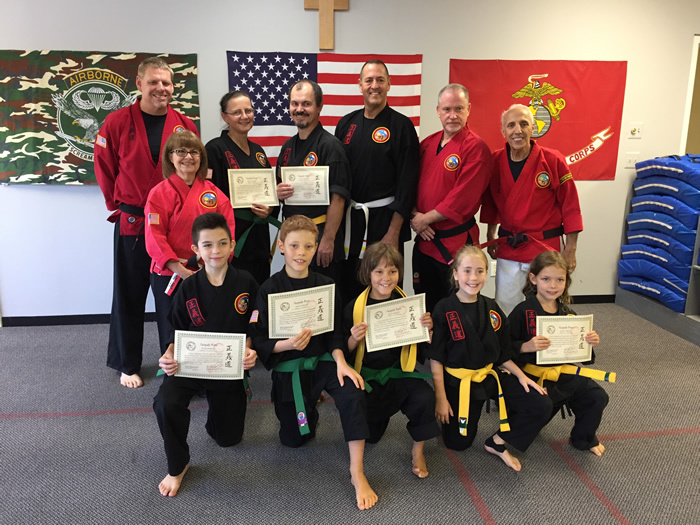 The series ended with a test and each participating student was rewarded with a certificate of completion. Self-defense begins with how you carry yourself and being aware of your surroundings. Attendees of the seminar learned how to be more alert, how to protect their personal space, and how to react verbally and physically when another person threatens that space. * How do you react when someone grabs you? * What do you do when someone threatens you with a knife? * How do you react when someone aims a gun at you? 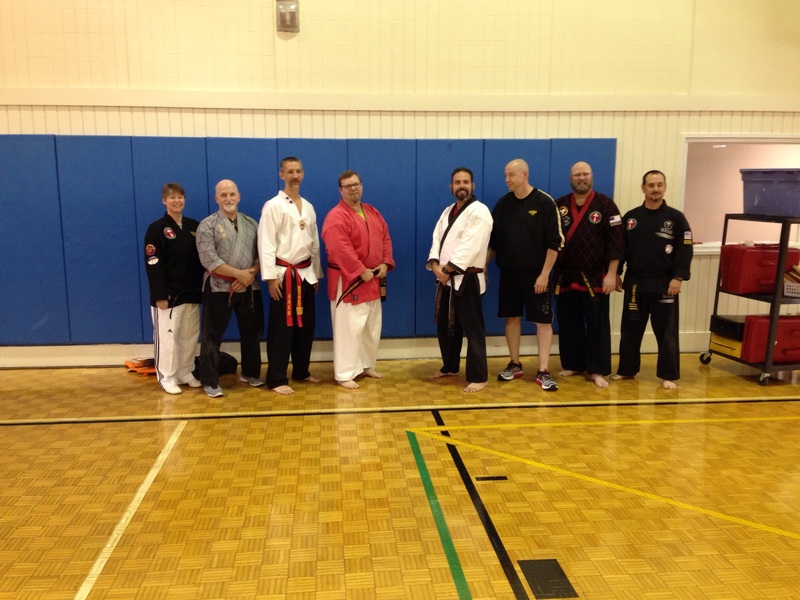 This free seminar provided an overview of a more comprehensive Self-Defense Program offered by Seigido Ryu Karate & Jujitsu. 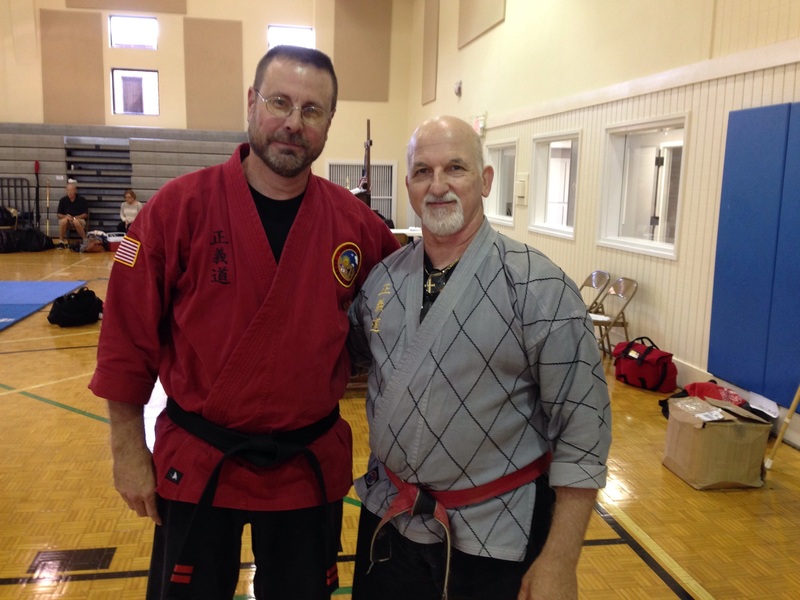 The comprehensive Self-Defense Program is taught periodically to meet the need and interest. 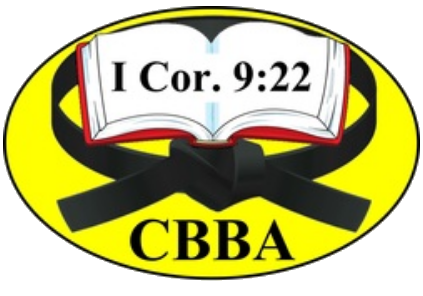 Classes are conducted for church groups, schools, offices, etc. Please contact Frank J. DeAngelo if you are interested in a comprehensive Self-Defense Course.